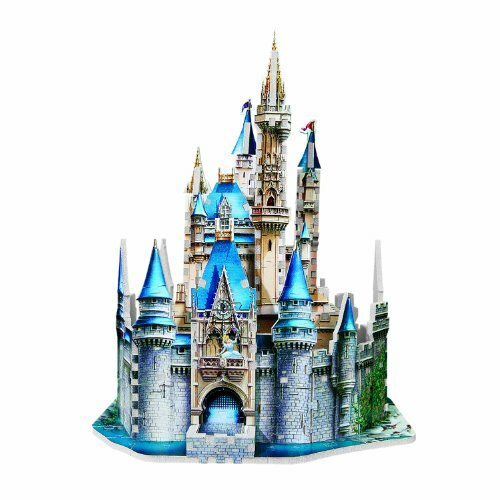 Disney – 200 Piece Cinderella Castle 3D Puzzle – SAMPUZ.5521 – Sambro. 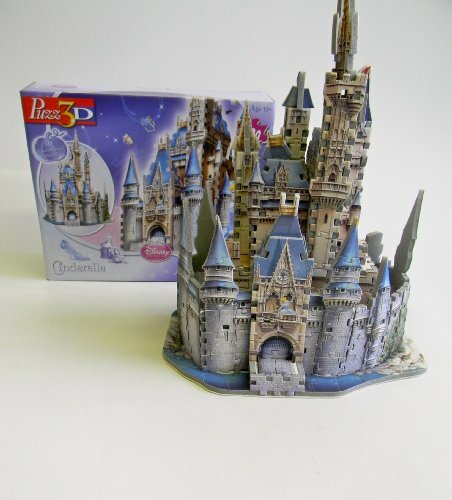 Puzzle 3D allows you to put the castle up and together at the same time. A fun family build. Perfect for your little princess.